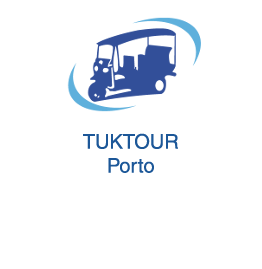 Tuktour Porto propose you the Yacht tour tour. 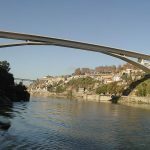 Ride alongside the River Douro on tuk until the authentic fishermen village São Pedro de Afurada, then embark at the marina for a wonderful private 3 hours ride on the Douro. 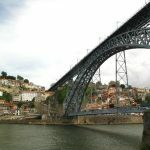 Ride alongside the River Douro on tuk until the authentic fishermen village São Pedro de Afurada, then embark at the marina for a wonderful private 3 hours ride on the Douro. A promenade by the Douro will begin with Arrabida bridgeA remarkable bridge of Portugal, both for its dimensional characteristics as well as for its architectural and historic interest. 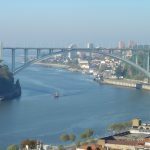 It was designed in March 1952 by Edgar Antonio Cardoso de Mesquita. 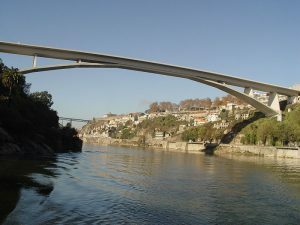 Arrabida bridge was for some time the world record holder for arch bridges reinforced concrete through his doorway nearly 270 m.
Slowly our boat arrives in Porto, with in focus Luis 1st bridge and a magnificent vue of old Porto, a mosaic of colours. 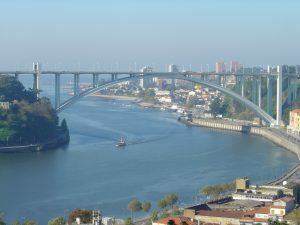 The bridge Louis I. was built in 1881 by engineer Théophile Seyrig, a disciple of Gustave Eiffel, it is very similar to Di Maria Bridge, located further upstream. 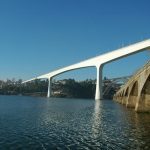 Then Infante bridge In tribute to the Infante Henrique de Porto, it has a drop of 11.2 meters and a canopy of 280 meters, boasting a world record in this style of bridge. 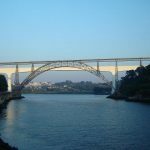 D.Maria bridge Historical figure, in honor of Maria Pia of Savoy, wife of Louis I, nicknamed “angel of the poor “, is a large railway viaduct. 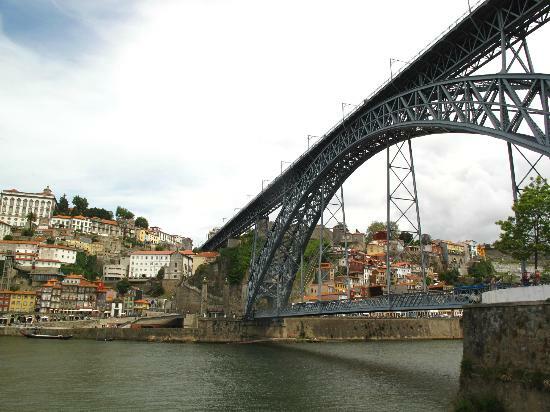 This steel arch bridge, the first railway to link the two shores of the Douro bridge was designed by Gustave Eiffel and his partner Théophile Seyrig. 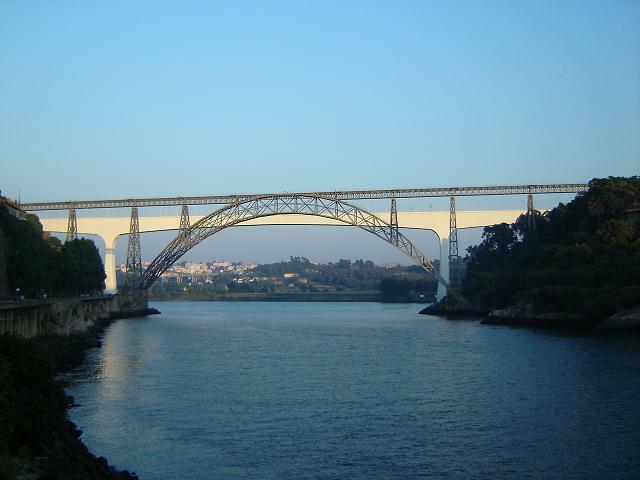 Opened in November 1877, it is decommissioned and doubled by a modern book, São João Bridge since 1991. Here is another famous bridges of the city of Porto. 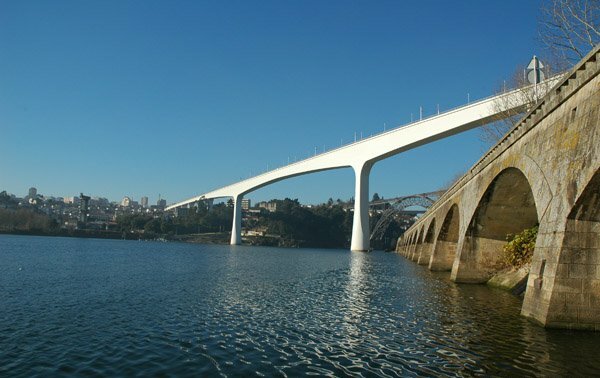 Sao Joao bridge was built of white concrete, near the bridge Di Maria so there is a visual contrast between the two. 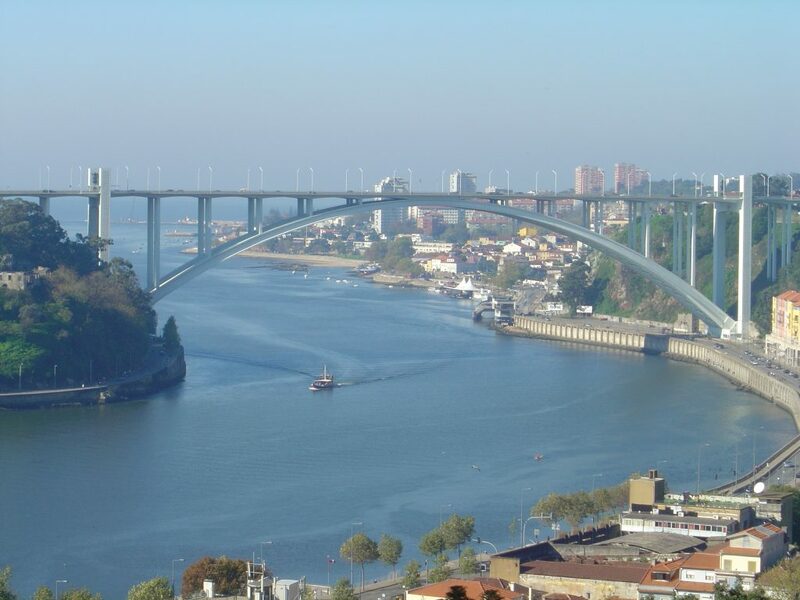 This bridge was designed by Edgar Cardoso and inaugurated in 1991, the day of St. John (São João), hence its name. 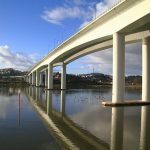 And to finish Freixo bridge There are actually two bridges built side by side and spaced only by 10 cm. 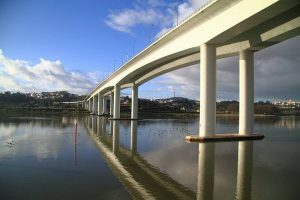 Inaugurated in September 1995, it was directed by Antonio Reis. 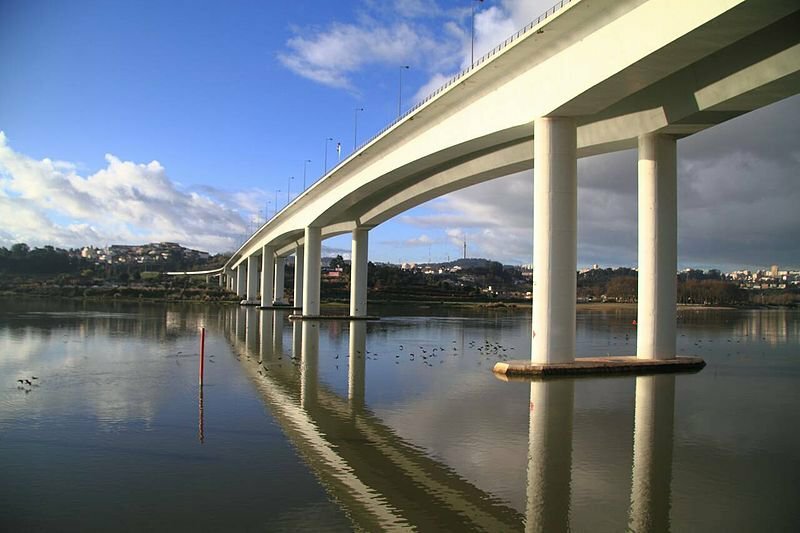 Steadily, our boat will join the marina …. to finish at the nature reserve, where you can observe the nature reserve and its many species of birds.